Do you want your very own Wordpress Blog? 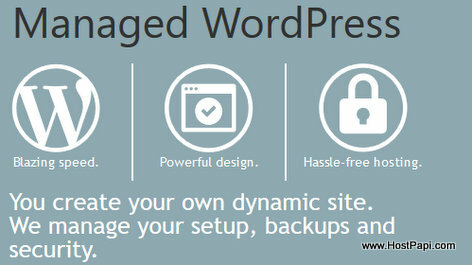 You create your own dynamic Wordpress blog site. We manage your setup, backups and security. Click on Managed WordPress to get started. With Managed WordPress Hosting, we take care of everything so the process is as easy as possible for you. Once you've purchased your plan, you can immediately create your website or start blogging. Click on Managed WordPress right now. Stop running an outdated or compromised version of WordPress! We start you out with the latest version of WordPress, the same one you'd download from WordPress.org. And anytime there's an update, we install it for you automatically. You never have to hassle with installing another update or worry about running an outdated or compromised version of WordPress. « What is Haitian Lalo - What does the Lalo leaf look like?